Are you planning a vacation to northern Georgia? 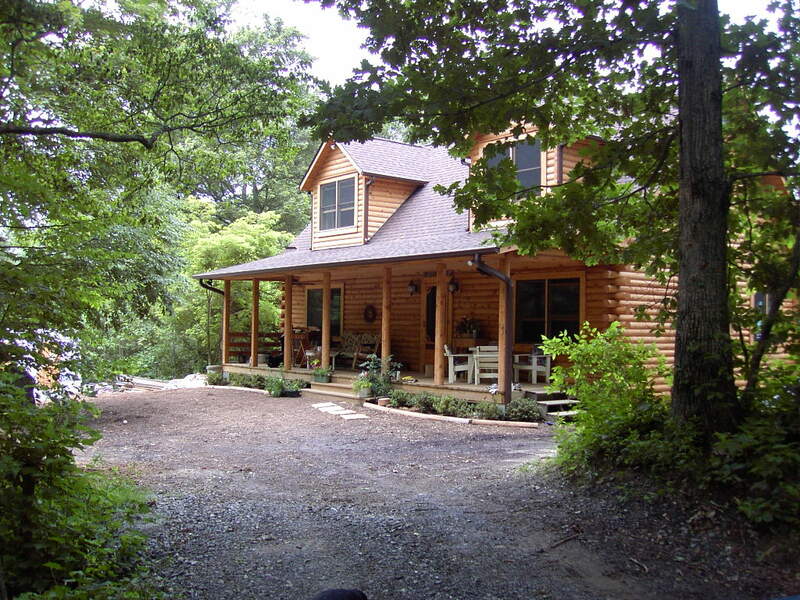 If so, you're probably trying to determine the best place for you and your family to stay during your trip - after all, there's certainly no shortage of cabins for rent in Helen GA. So how can you possibly choose between all of the options, and how can you know for sure that you have selected the right rental for your specific needs? Fortunately, the process is a lot easier than you may imagine. By following this quick five-step guide to selecting cabins for rent in Helen GA, you are sure to find the perfect match and get the most out of your getaway. The first step to choosing between the many cabins for rent in Helen GA is to ask yourself how much space you and your group will require in order to feel comfortable. If you are embarking on a romantic getaway, you'll be able to relax and unwind in a single bedroom cabin, but if you're traveling with friends or with children, you will all appreciate a little extra space. Do your kids get along well enough to share a room with bunk beds, or would it be best to keep them completely separated in their own individual spaces? How many bathrooms will your group need in order to keep the peace? Once you have considered these questions, you'll have a better idea as to how much space and how many rooms your cabin rental will need. This will help you to begin to narrow down your options and get you headed toward finding the perfect rental for you. Once you have focused your search onto only the cabins for rent in Helen GA which meat your space requirements, you will need to plan for any specific needs or special interests that pertain to yourself or your group. If you are traveling with an individual who is elderly, has limited mobility, or is handicapped, you will want to take a look at cabins that have ramps and are handicap accessible. Those riding into the Helen area on a motorcycle may have an interest in selecting from the biker-friendly cabins that are available. And what about your beloved family pet? If you can't bear the idea of leaving your four-legged friends at home, there are also pet-friendly cabins to choose from. 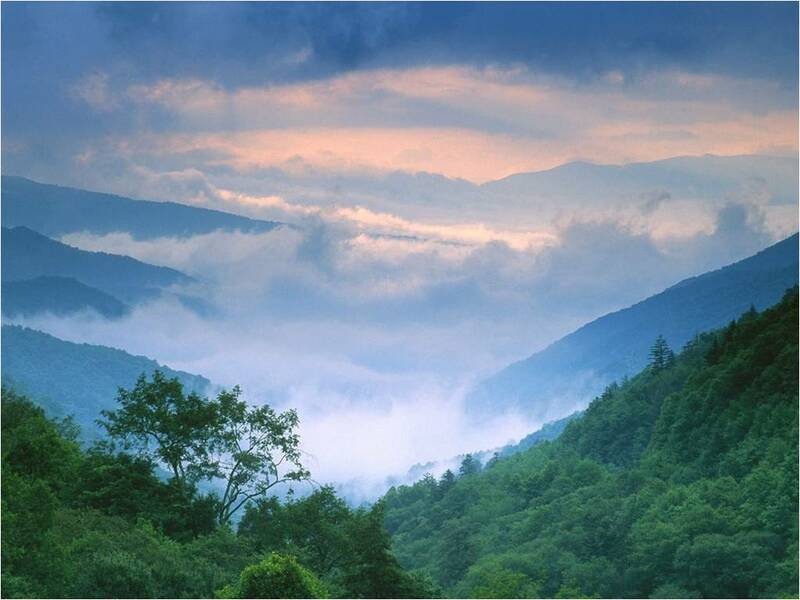 The next step to selecting your ideal vacation home and narrowing down the cabin rentals in Helen GA further is to stop and consider the creature comforts and things that you absolutely cannot live without. For some vacationers, the ability to stay connected to the office is essential. These individuals will need to book a cabin that has a reliable high-speed or wireless internet connection and a land line phone. Other travelers can't stand the idea of not being able to wash their clothes, and choose rentals that include a washer and dryer in-unit. And if you don't want to lug bedding and towels along on your trip, you'll want to find a cabin where clean linens are provided. Can't live without a coffee maker? Hate to wash dishes? There's a cabin that will fit your every need. This step allows guests to select all of the luxurious, and exciting amenities that will make your vacation truly special. Most guests absolutely love to stay in a cabin with either a hot tub or Jacuzzi (or both!) that affords spectacular views of northern Georgia as they soak in the hot, relaxing waters. Customized views can also be enjoyed from rockers that are situated on spacious, wrap-around porches or patios. Whether you would like to walk out your door and be greeted by the sights and sounds of the forest each day, if you're anxious to see majestic mountains from your window, would find the sound of your own private creek to be soothing, or would be enchanted by a waterfall view, you'll be able to have your pick. If you love to grill out, you may want to choose a cabin that features a fire pit or a barbecue grill, and if you want to add a little warmth or romance into the mix, you can find a rental with a fireplace. Game tables, multiple TVs, stereo systems, and more can all be incorporated into your stay at no added charge to you. Always be sure to look out for special offers, promotions, and savings in order to get the best deal when booking cabins for rent in Helen GA! 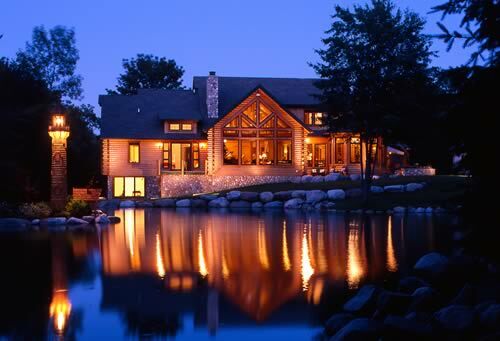 Are you ready to start finding your perfect match from the many luxurious cabins for rent in Helen GA?